I often get asked for book recommendations, so I thought now would be a great time to pass along my favorite personal finance books of 2015. I’ve broken down my list into a few categories so you can find one right for you, but, truthfully, all of these are fascinating reads. As you’ll see, my favorites are those that manage to take complicated financial topics and explain them in an easy, approachable way. The Opposite of Spoiled: Raising Kids Who Are Grounded, Generous, and Smart About Money. This was actually my personal favorite, probably because, being a parent, it had the most direct impact on my life. Any parent today can attest to how difficult it is to make our kids understand and appreciate all they have. Stuff is so easy to acquire these days that they often take for granted all they have. Lieber outlines many strategies for dealing with this modern parenting issue, however, his take on allowance was the most intriguing to me. The premise is in order to teach our kids about the value of money, give them a weekly allowance not tied to chores. The theory is if you want to teach your kids how to budget, save and value their money, give them a weekly allowance. If you are trying to teach your kids about discipline and the value of hard work then focus on their studies, extra curricular activities and sports programs. I had my doubts, but figured I it was worth testing out since my previous attempts at giving allowances to my 6 and 9 year olds fizzled out after a short period of time. Surprisingly, it worked for us. I started giving my boys $5 a week in April. My youngest son initially spent the money as soon as he got it. My oldest son decided he would save his money to buy a new Wii. Between his allowance, birthday gifts, and various holidays he accomplished that goal quicker than my wife and I expected. The deal is they can use the money for whatever they want. Toys, apps, video games, books, whatever, it’s their money. My youngest soon learned the value of saving and stopped spending his cash so quickly. The bonus for my wife and I was that the kids stopped asking for stuff all the time. After 4-6 months they realized they could get whatever they had enough money for (and mom and dad approved of). If they don’t have enough money they now know they need to save. What they haven’t totally figured out yet is that they could make more money if they started doing some work around the house! The author suggests paying the kids for tasks you might pay someone else for. I got my youngest son to do some weeding in the summer but so far I haven’t had much additional success. I’m not saying this will work for everyone but both my wife and I were very surprised at how quickly the kids learned to budget, save and learn the value of a dollar. Definitely worth a read. I believe everyone should have a financial plan. The problem is if you don’t know where to start, are just beginning your career, or you are not working with a Certified Financial Planner, you probably haven’t created one. This book outlines how to focus on the big picture and create a simple, workable financial plan. It clears away all the noise that distracts most people from creating a plan and helps you stick to the important stuff and get you headed in the right direction. This is my second favorite book I read in 2015. Even though it was actually published in 2013 I kept in on my list because of how good it is. The idea behind it is that money CAN actually buy happiness… if you use it wisely. Their research revealed some fascinating things like luxury cars often do not provide more pleasure than economy cars, and that spending your money on experiences will give you more happiness bang for your buck than buying stuff. No doubt, after reading this book you will question where you are currently spending your money and if you are getting the most happiness you can out of those purchases. Alright, admittedly this is the least exciting book on the list. I mean, who really wants to read a book about Social Security during their free time? Nevertheless, Social Security can be an incredibly confusing maze of options. Knowing which claiming strategy is best for your situation can be overwhelmingly difficult for most people without enlisting help. Choosing the wrong strategy can cost you tens of thousands of dollars over your lifetime. This book explains the options in plain english and uses real world examples to help it make sense. I strongly recommend this book for anyone trying to decide when to start claiming social security. One caveat, with file and suspend having recently been eliminated, some of the advice is no longer relevant. 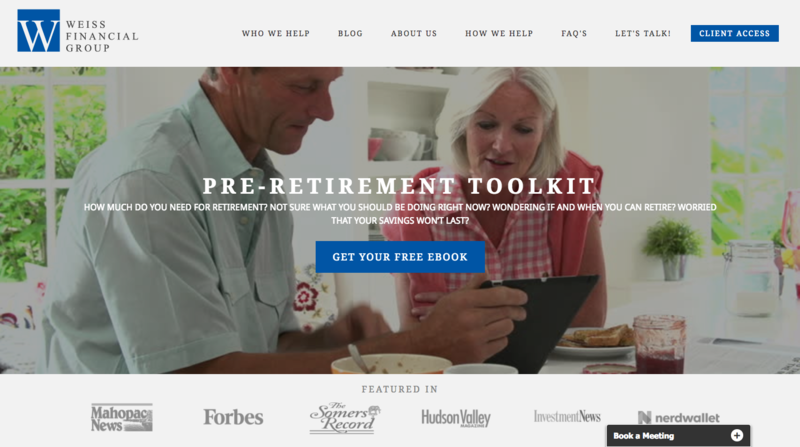 Want some great financial planning tips? 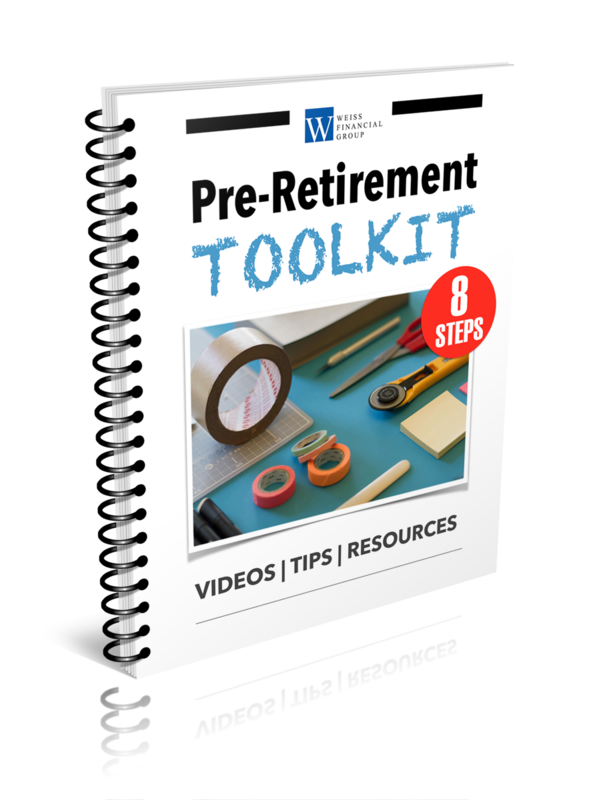 Download my free report: 8 Steps to Organize & Optimize Your Financial Life. It’s packed with helpful advice, useful tips and valuable resources.